한 번은 안에서 오는 행복이다. 어떤 행위의 의도를 표현할 때 사용하는 연결 어미, “~고자 하다”와 같이 종결 표현으로 사용하기도 해요. “~려고 (하다)”와 비슷하는데 더 강조한 의미가 있어요. 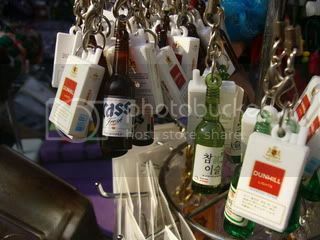 2 very important things Korean men (generally speaking, of course) cannot live without – alcohol (either soju or beer) and cigarettes. 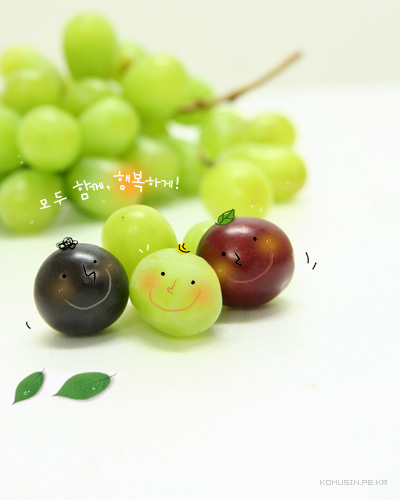 Makes a perfect present for a lot Korean men, no? Literal meaning: Under the trusted axe is my stabbed foot. What it is really trying to say: Trust makes way for treachery. Backstabbed! 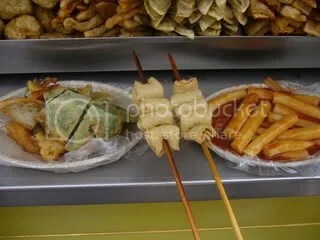 Found along the streets of Hongdae, next to the playground in front of Hongik University are the famous Korean street food on a pushcart! From the left: assorted tempura [that consists of Korean perilla leaves (which comes from the mint family), prawn, mandu (dumpling), veggie jeon (Korean pancake) and crabstick], oddeng (fishcake) and the best ddeokbokki I’ve ever eaten!